Search Engine Optimisation (SEO) is the practise of raising your website rankings on popular search engines using a mixture of technical, digital and creative solutions. Essentially all you need to know about SEO is that it’s a process focused on increasing both the validity and visibility of your web presence. The tasks involved in this process can vary depending on the level of attention required for your unique online business objectives – however, at BBD we break down the process as enlisted below.  We carry out a FREE website audit and website analysis on your existing website to see if it has all the correct keywords and if the other parameters are in place, sometimes even just a couple of errors on your website could be seriously damaging your website’s visibility. A report of the audit is then submitted to you for review. This is free and a service we offer before getting into a service contract. The process below follows once a contract is finalised. This is the starting point for any SEO activity on your website. Keywords are words or phrases that your potential audience uses to search for companies or information on the search engines. Hence to be able to get the right kind of audience to your website, the keywords used are very important. We bring a lot of experience and research with us to be able to narrow on the keywords that are best suited for your industry in general and you in specific. Here we also undertake a competitor analysis to understand the structure, keywords and meta tags used by your direct competitors as well as the top ranking businesses in your industry. On page optimisation includes any work required to make your website more searchable/visible on a search engine, on the website itself. These include,SEO plugins, keywords, header optimisation, SEO friendly URL, keyword density, URL & Image optimisation, webmaster tools, Robots.txt, Sitemap.xml and SSL certificate (HTTPS). Off page optimisation includes any work required to link your website to other trusted platforms or websites. These include,link building (backlinks), social media engagement, blog posting, original content, citations. We take a strong research-focused approach in understanding what type of SEO strategy would best fit your website – The process never changes – it’s tested and proven. The only thing that changes each time is the vision and business objectives of our clients that make each SEO campaign their unique solution for online success.